A premium retractable screen door is a great upgrade to your home in the Raleigh, North Carolina, area, if you want to open up your home to the outdoors without inviting insects into your house. After you have one installed, you’ll be able to enjoy cool breezes and the sounds of birds chirping without worrying about the hot sun or biting insects bothering you. Easily retractable so that you can fully immerse yourself in the outdoors. Incredibly durable thanks to powder-coated frames and Tough Super Screen™ mesh that stands up against inclement weather and impacts. Aesthetically pleasing with a sleek style that won’t take away from the beauty of your home. Here at Stoett Screens, retractable screen doors aren’t the only outstanding products we custom-manufacture. 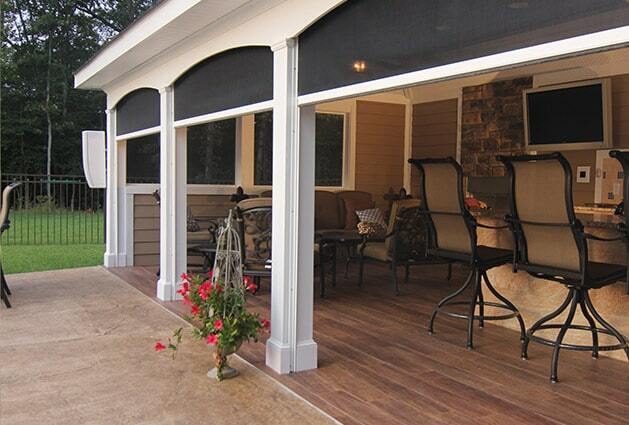 We also can make screens for patios, garages, entryways, and so much more. Our products are also perfect for commercial buildings like restaurant patios and other areas. 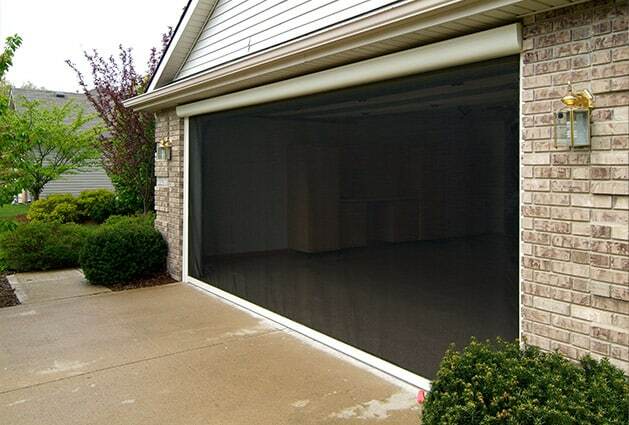 For more information about adding a retractable screen door to your home, contact Stoett Screens today. One of our knowledgeable and friendly associates is available to answer any questions you have and can tell you in more detail about the excellent products we offer to property owners in the Raleigh, NC, area.